Jon is studying Fashion Marketing at Parsons! The creators of Gaycondo aren’t dead… we are all just very involved in other projects right now. Jon is putting together a VINYL compilation of Portland based duos in a collection called “We Made These Songs”. It will be out later this year and is going to be totally awesome. Paul is riding his bike like a mad man! 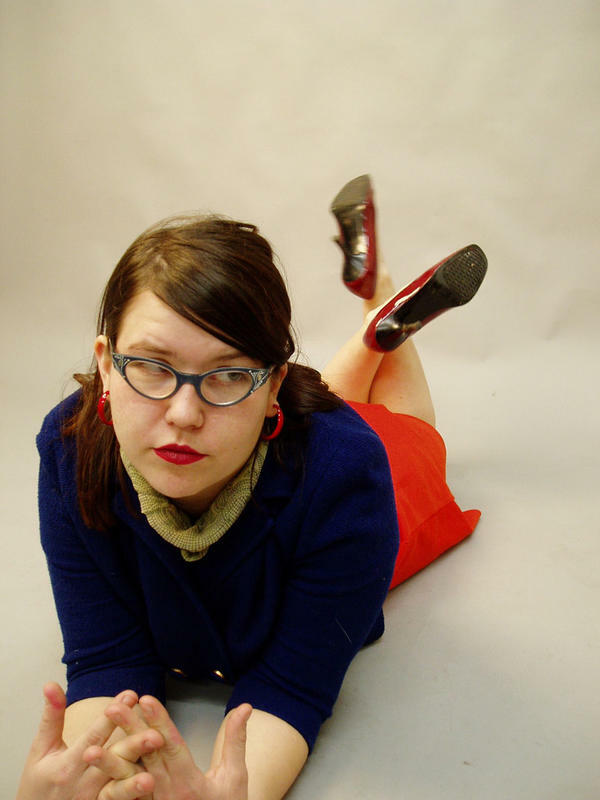 Em is currently writing for a new music blog called Outsider Music Press. It features reviews, photos, videos, etc! Kind of on the theme of her “tragically unheard of column”. Exposing insider knowledge on outsider made music. Check it Out! That kind of sounds like a new disease, doesn’t it? Ohhh, I was up vlogging all night, and I feel awful! Anyway, it’s not. It’s a video blog! I’ve been in Seattle since last August working at the awesome nonprofit video production program for teen girls, Reel Grrls. My coworker Maile and I have been talking about doing a vlog of our rambling pop culture convos for a long time… And so we finally did! In this video we discuss Bristol Palin and her new anti-teen pregnancy PSA. If you want to see more of Reel Grrls, be sure to check out our new and improved Grrl Blog! Sorry for the hiatus on the blogosphere…. Jon and I have been very busy with band stuff and we are proud to announce the release of our latest album! please come to our CD Release show. Paul will also be DJing for the second time ever!!!. I sure am excited to see Devendra Banhart later this month!